Helen is currently working as a Recruitment Consultant on a work from home basis in Liverpool for Solas Consulting. Her role is to target specific markets which include .Net, C#, Microsoft Technologies, JAVA, Testing, QA, C++, Business Analysis and Project Management over local locations and 32 counties. 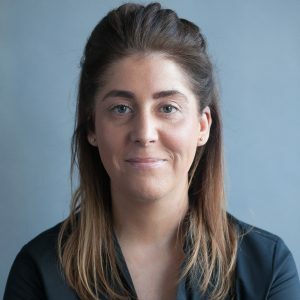 Prior to Helen’s current position she worked in Dublin for Accenture as a Recruitment Analyst. She was involved in the end to end recruitment process which included sourcing candidates, telephone screening, arranging and conducting interviews through to issuing contracts, hiring and induction for .Net & Java candidates from Graduate to Manager level. In her spare time Helen enjoys going to the gym and socializing with friends. Extensive experience of project delivery with a minimum of 7 years relevant experience. 3-5 years professional IT Risk & Security related experiences in Financial services. Strong knowledge of C#, ASP.net and T-SQL (MS sql server 2012). An expert and creative problem solver and comfortable operating in a rapidly changing and uncertain environment. 3-5 years’ experience with identity management technologies.